PETALING JAYA: The former aide of Anwar Ibrahim who challenged him at the Port Dickson by-election two months ago has questioned if the PKR leader had declared the contributions for his campaign as revealed by a businessman recently. Mohd Saiful Bukhari Azlan, who in 2008 accused Anwar of sodomising him which caused the then Permatang Pauh MP to be jailed in 2015, said this in response to a statement by a Adrielle Iman denying suggestions that he was personally linked to Anwar. 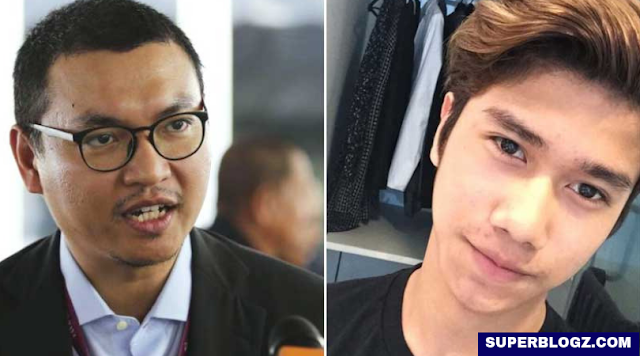 Adrielle denied the accusations on social media, which were accompanied by pictures of him attending Anwar’s campaign events in Port Dickson. Instead, Adrielle said he was there as a brand ambassador for his company, which had sponsored five events featuring Anwar. Saiful, who got the lowest number of votes in the Port Dickson by-election, today reminded that a candidate was not allowed to spend more than RM200,000. “Were the contributions for the five programmes declared to the Election Commission (EC) in the candidate’s financial report?” asked Saiful. In the Port Dickson by-election, Anwar defeated six other candidates, winning by a 23,560-vote majority.